Everything you need is Compliance, Ethics and Integrity! Open and inhouse trainings on different compliance topics including ISO 19600 and ISO 37001. We offer workshops and certificates for compliance professionals! In order to meet the diverse needs of organisations, we offer in-house trainings tailored to your individual expectations. We can have a closer look at your existing compliance and / or anti-bribery management system and suggest optimization measures! Why shall WE help YOU? 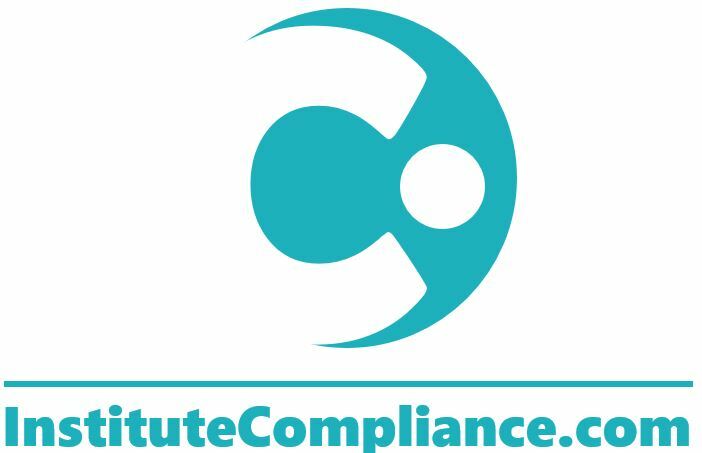 Institute Compliance has been founded in 2016 by professionals from business world and academia, so that we can offer you the highly practicable solutions on the highest university level! Our experts has been charged with serious compliance challanges and involved in international standardization processes as the one for ISO 19600 Compliance Management Systems and ISO 37001 Anti-Bribery Management Systems. Let us make you profit of our knowledge and expierence!